Check out this awesome 19″ x 24″ poster I recently picked up on eBay! 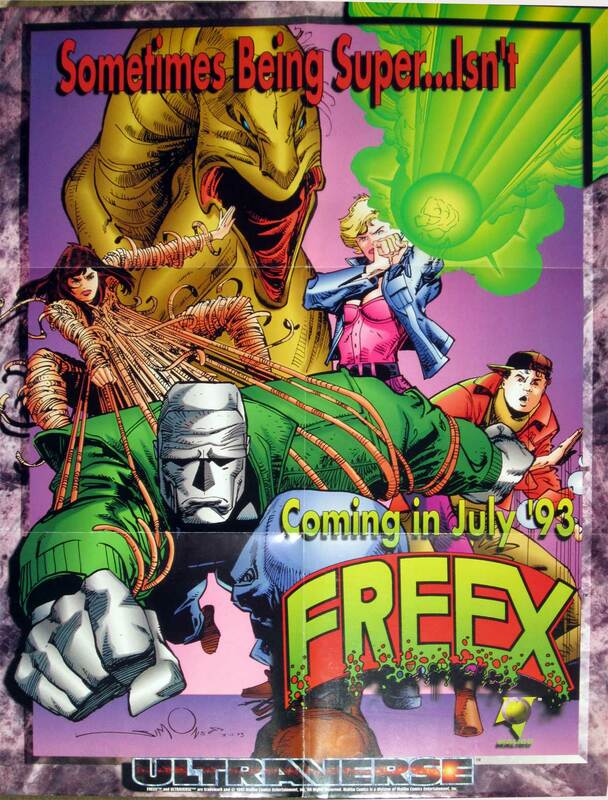 Freex #1 promotional poster from 1993 with art by Walt Simonson! Love this so much!